When you are looking for removalists Perth companies are not all equal. Moving down the street can be just as stressful as moving across the nation. 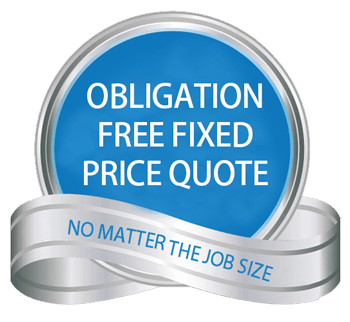 Not with Aarons Removals – we’ll make it breeze whether it’s a one-bedroom unit, eight-bedroom mansion or office relocation. We take great care in moving your belongings, and treat them as if they were our own – This makes us different from most other removalists Perth families have used. Don’t take the risk of doing it yourself, or going with a backyard operation. Aarons Removals can not only move you into your new home, we can offer short-term storage if needed. We have all the equipment you need and it goes without saying that we’ll turn up on time and will take care of your belongings. Whether it be a full service move including packing your cartons or you just want us to move the big stuff we are here to help. Contact us today to discuss all your relocation needs.